for $210,000 with 3 bedrooms and 2 full baths, 1 half bath. 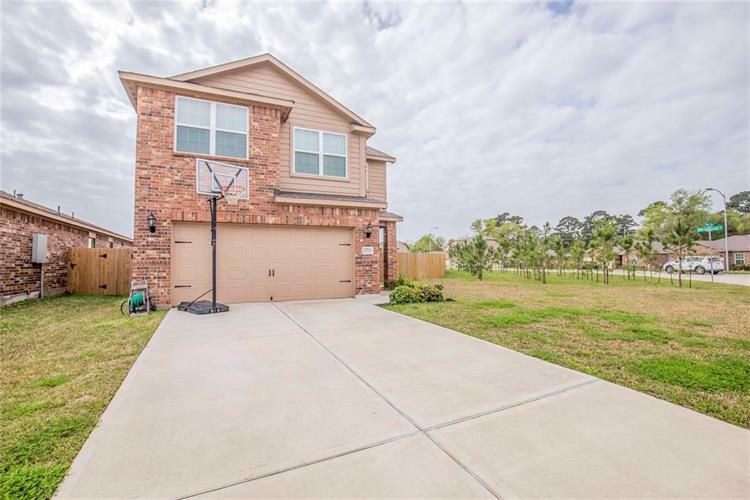 This 1,959 square foot home was built in 2017 on a lot size of 12829 Sqft.. Reduced Price!!!! 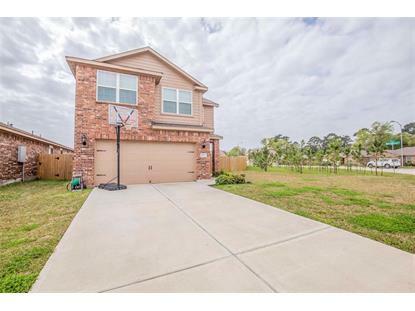 Well maintained 3 bedroom 2 1/2 bath home located in Bauer Landing. Kitchen has tons of granite counter space and comes equipped with refrigerator, range, and microwave. This home has a large master bedroom retreat complete with garden tub, a separate shower, and two walk in closets. Theres an attached 2 car garage and the home sits on an over sized corner lot. Home also comes with a new water softener system. Bauer Landing features a 3.5 acre park equipped with a multitude of recreational activities.